Choosing the right family dentist is one of your most important health care decisions. Keeping your family’s overall health means good oral health — healthy teeth and healthy gums. There is no better symbol of robust health than a vibrant confidence-boosting smile. 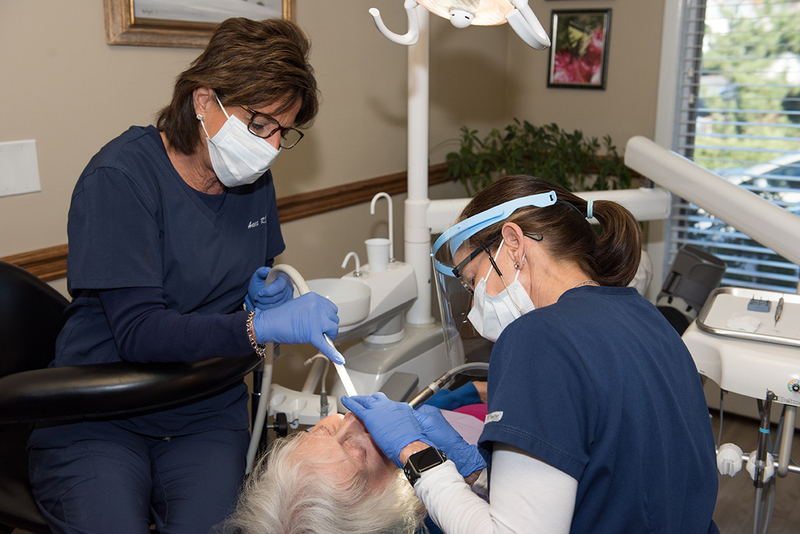 Good preventive dentistry is especially important with the elderly, pregnant women, and those living with certain chronic diseases like diabetes. For those who have a fear of dentists (you’re not the only one!) and have avoided seeing a dentist for years, please give Dr. Wagner and her office a chance to get your dental health back on track. You have our word that we’ll put you at ease and, when were done, you’ll wish that you came sooner. Dr. Melinda Wagner, a well-known Red Bank NJ family dentist, can diagnose, treat, and manage the oral health care needs of your entire family, both you and your kids. Our primary goal is preventive dentistry. We want to keep your teeth and gums in tip-top shape through regular check-ups and cleanings as well as preventive education to stave off problems. However, despite our best intentions and efforts, dental problems happen. 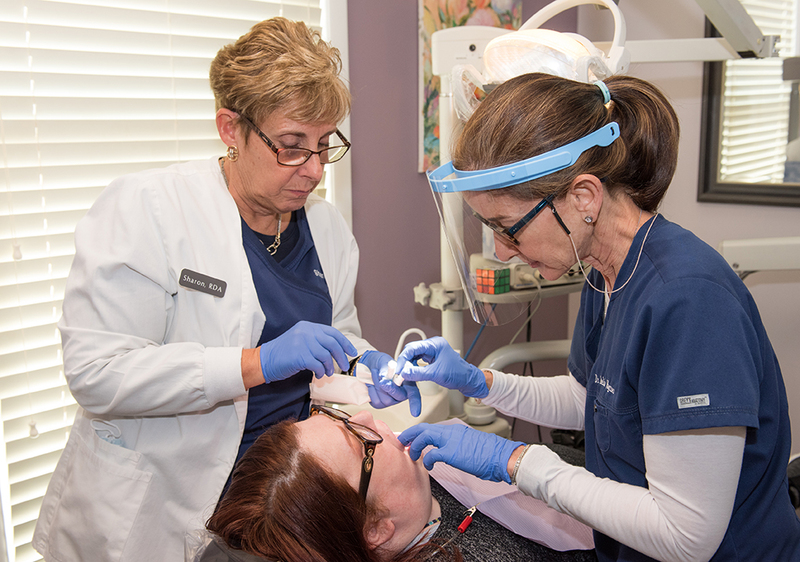 Dr. Wagner is experienced in a full range of dental procedures including gum care, root canals, dental fillings, dental crowns, teeth whitening, porcelain veneers, dental bridges, implants (single and multiple tooth replacements), dentures, overdentures, and TMJ/TMD issues. If you have a toothache, tooth sensitivity, or something just feels unusual please let us take a look. In this day and age, there is no reason to suffer from tooth pain or discomfort.